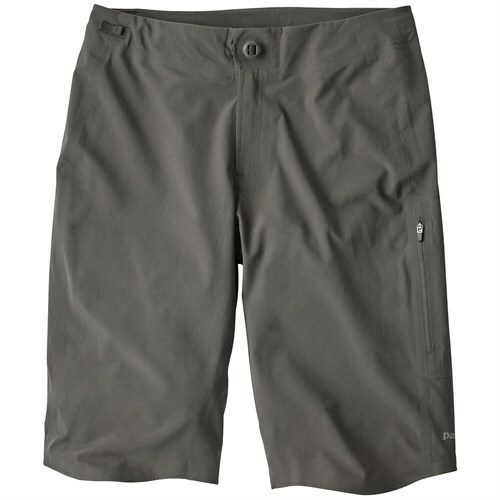 Lightweight, quick-to-dry, and always ready to go, our Field Shorts keep you cool and comfortable when your agenda has you moving fast-forward. 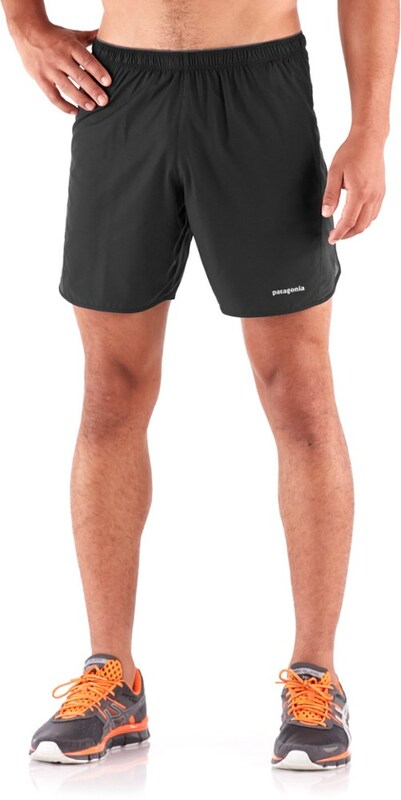 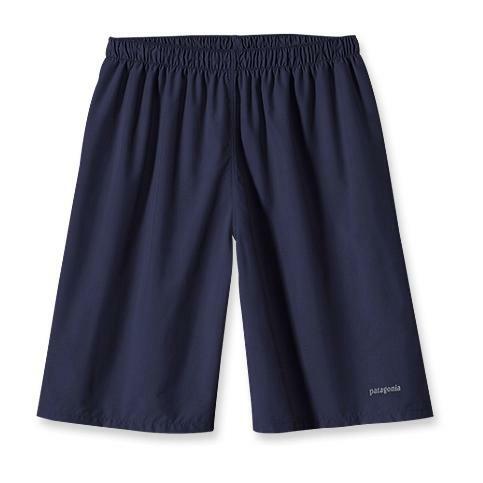 Made of a lively 100% polyester plain weave fabric, with a DWR (durable water repellent) finish, these hard-working shorts resist abrasion, feel light on the skin and dry in a flash. 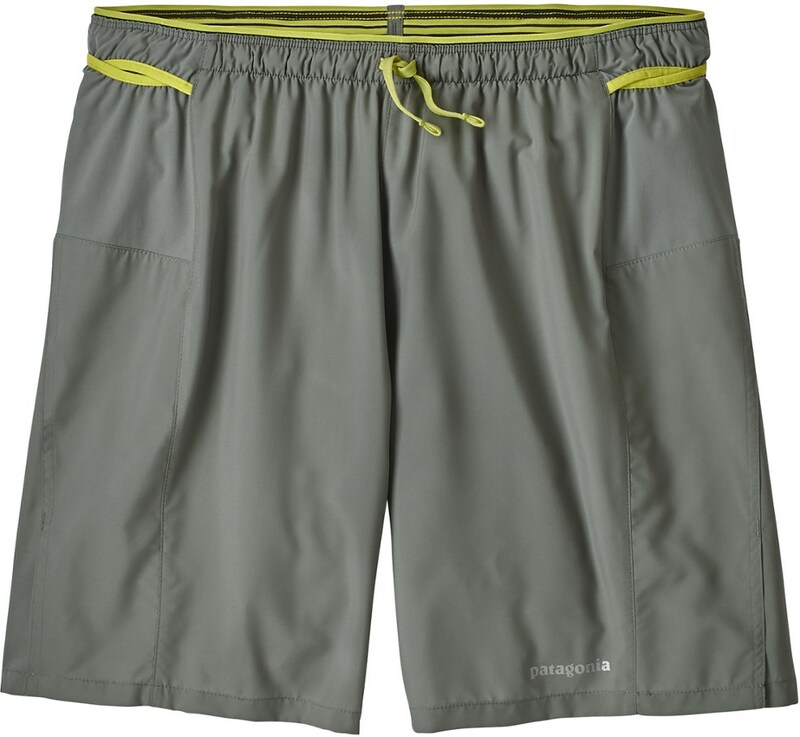 The elasticized waistband has an internal drawstring for stay-put peace of mind. 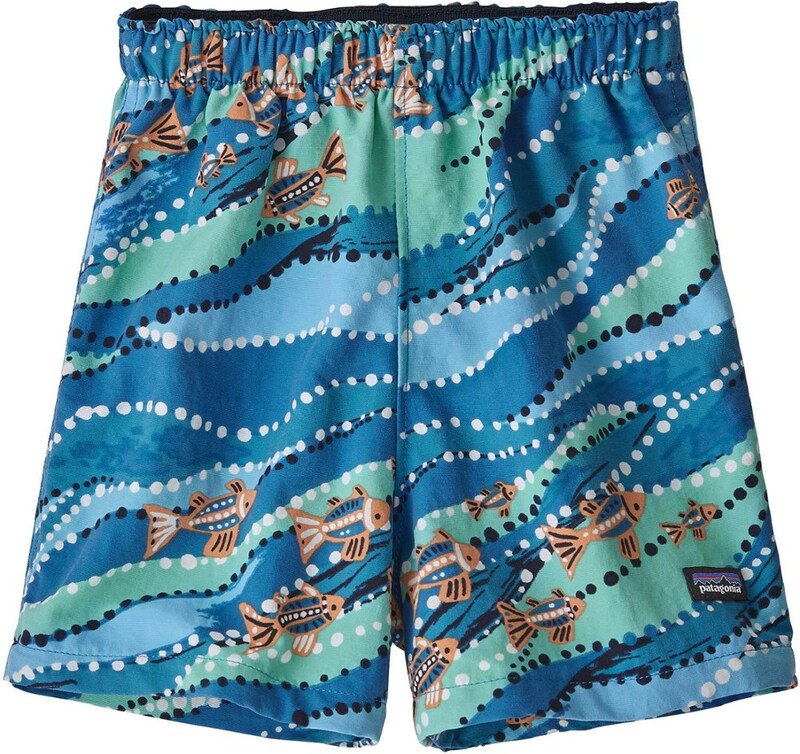 The straight fit sits on the waist and the clean, pocketless design slices through water when you take a spontaneous, late-afternoon plunge into the lake.